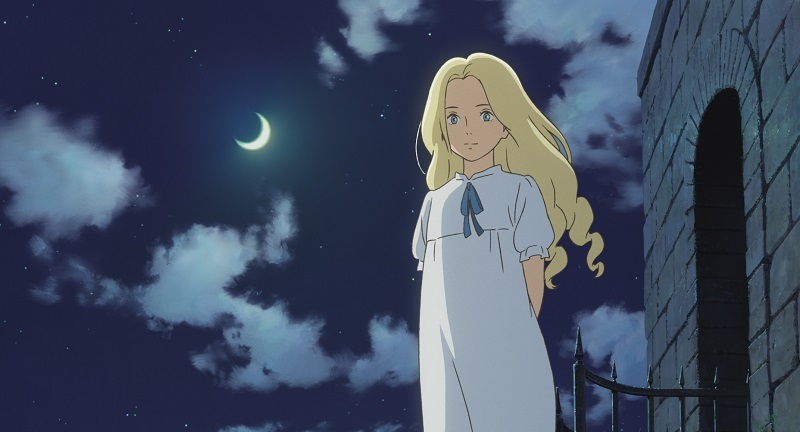 Earlier in the year Film4 announced that they would be broadcasting Hiromasa Yonebayashi’s When Marnie Was There on UK TV at some point during August. Well earlier this week Film4 confirmed that the film will broadcast on the 23rd August 2017 at 11am. It’s expected that Film4 will broadcast the film in it’s English Dub form with a possible future showing, most likely late at night, being in Japanese with English Subtitles. Film4 is available on Freeview (Channel 15), Sky (Channel 315) and Freesat (Channel 300); those unable to watch the film at 11am can watch it on Film4 +1 at 12pm on Freeview (Channel 45), Sky (Channel 316) and Freesat (Channel 301). It’s also worth noting that Film4 is available in High Definition on Sky. When Marnie Was There was previously released onto Blu-ray (and DVD) in the UK via StudioCanal and is currently available at UK retailers.